Monday - Saturday from: 9:00 a.m - 5:00 p.m. 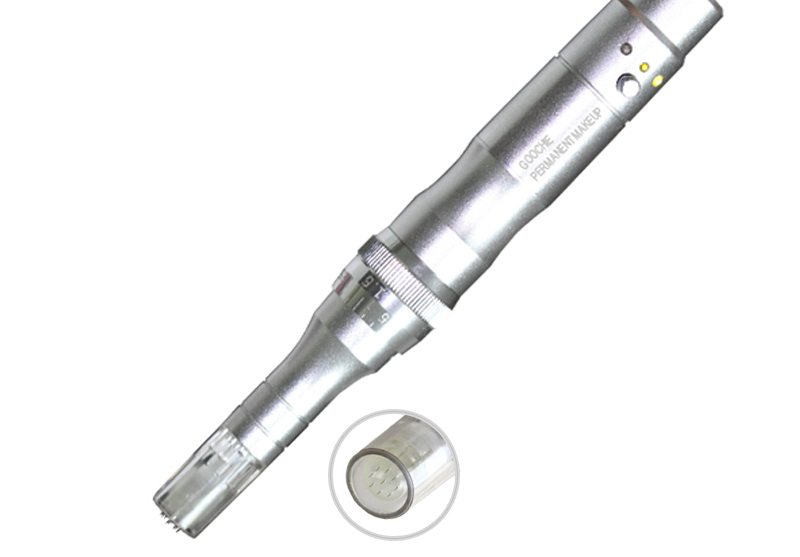 Proven technology that is used to correct the effects of skin aging. The HCG is the most successful fat burning weight loss program. 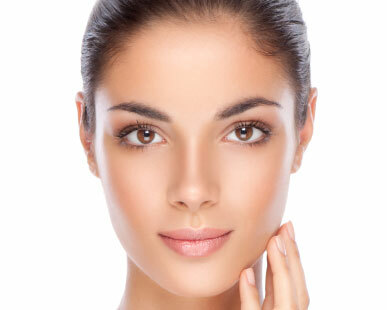 Vi Peel Facial Reduces Age Spots, Freckles, Acne, Wrinkles. 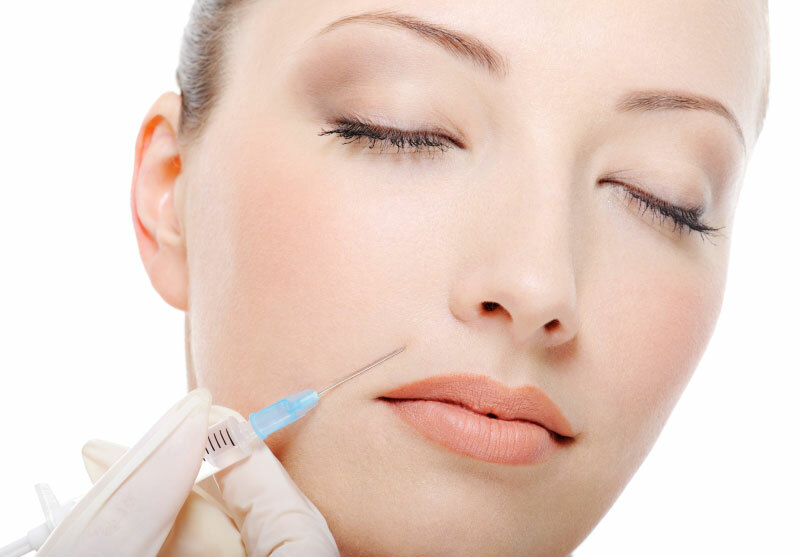 Botox is a quick and painless procedure designed to restore youth. It beams highly concentrated light into hair follicles. 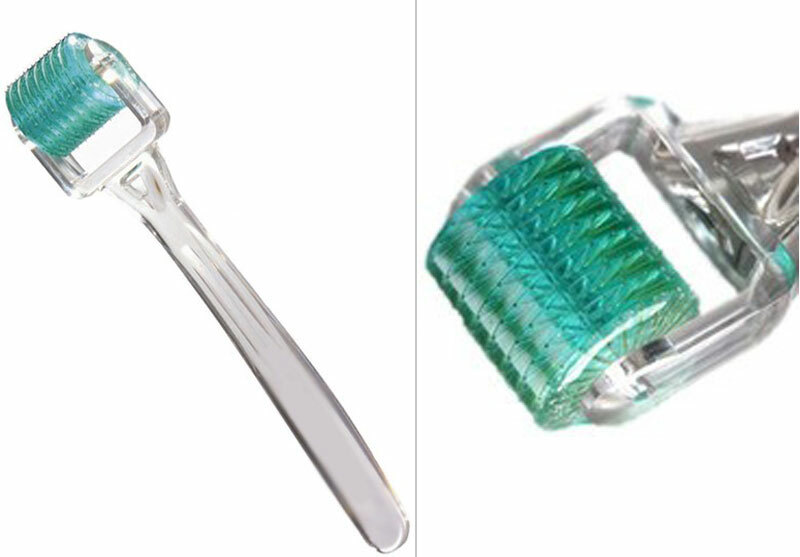 Pigment in the follicles absorb the light, that destroys the hair. 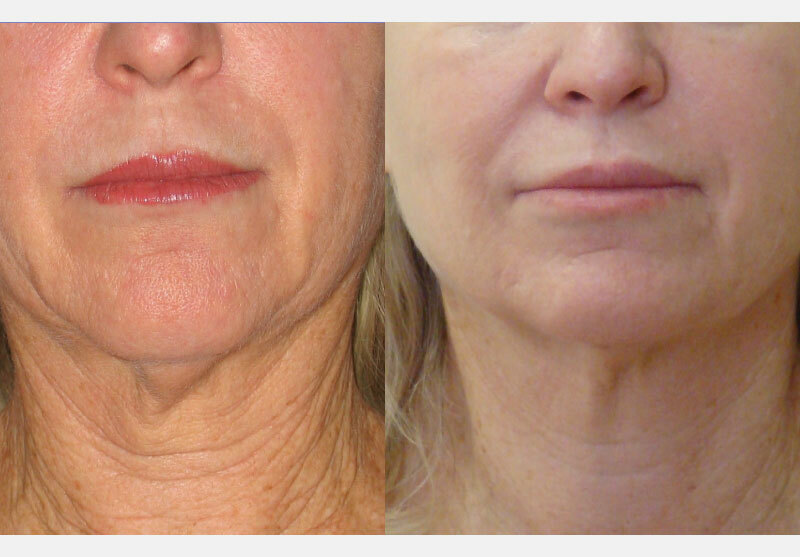 Is a mesotherapy treatment designed for skin regeneration and rejuvenation. 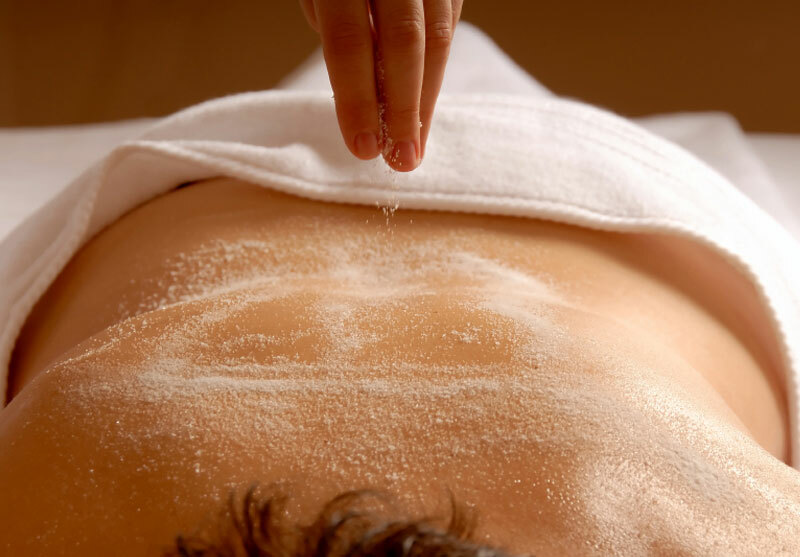 Is the stimulation of the body's own production of collagen. A natural solution to weight loss. 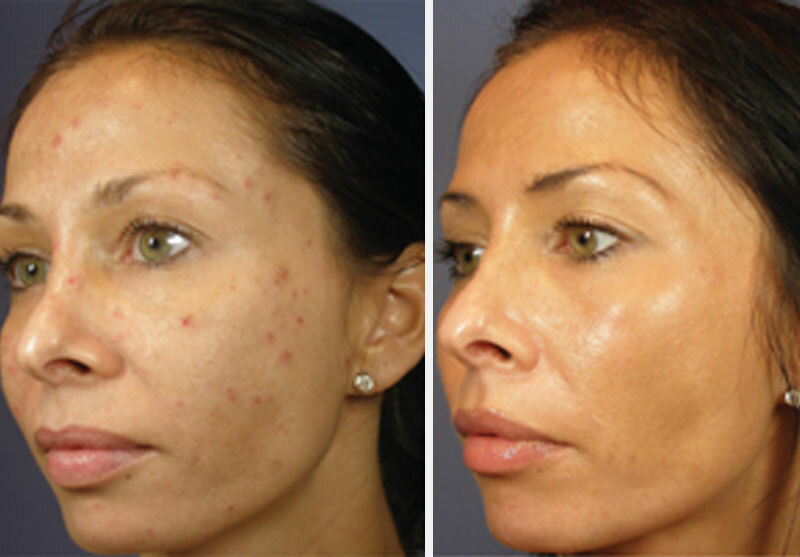 Treatment designed to produce younger and healthier looking skin. PRP Therapy for hair loss. Japanese technique for stress reduction and relaxation. 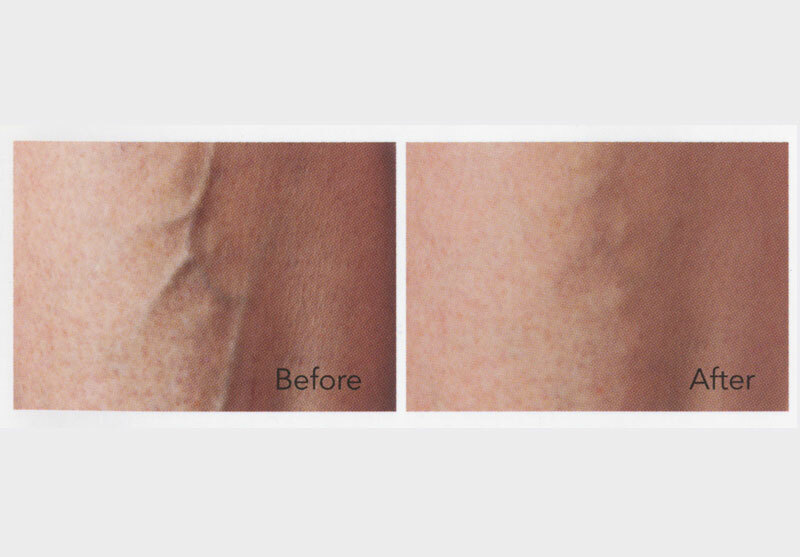 Spider veins are small superficial blood vessels that may appear blue on the skin. Feel your body healthy and free of pain. 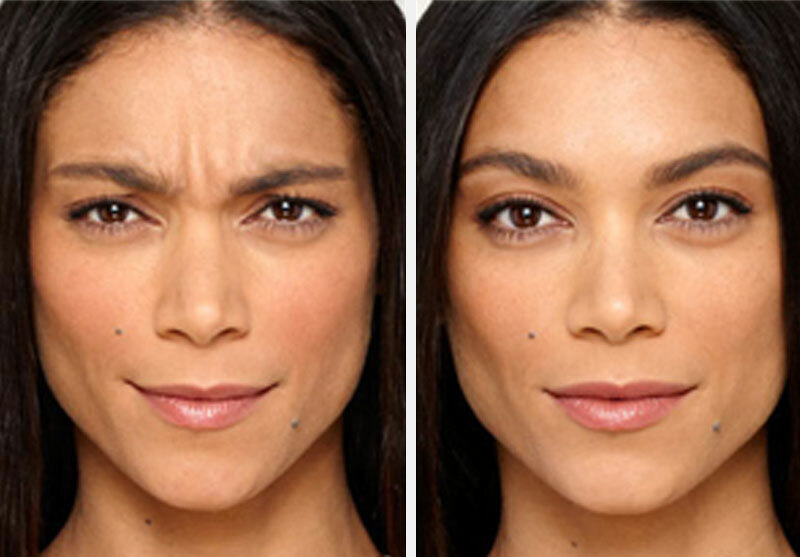 Add volume and fullness to the skin to correct moderate to severe facial wrinkles and folds. 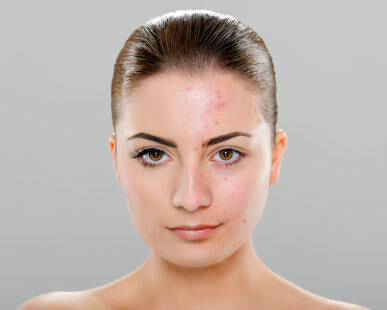 We treat acne with excellent results and a minimal risk. Deleniti atque upti sint occaecati cupiditate non sd dg sad provident, mollitia animi, id est laborum et dolorum fugat harum quidem rerum Odio dignissimos ducimus qui blanditiis praesentium voluptatum. Dignissimos ducimus qui blanditiis praesentium voluptatum deleniti atque upti sint occaecati cupiditate non provident, mollitia animi, id est laborum et dolorum fugat harum quidem rerum. Specially filtered light which target both blood in the visible vessels and melanin pigment in unsightly brown spots is used to reduce and even eliminated these unwanted conditions. 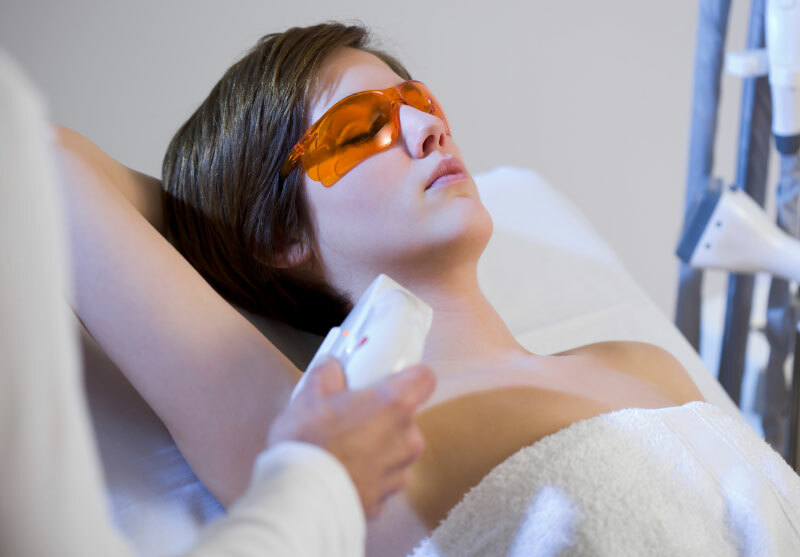 The heat produced in the dermis also stimulated the production of collagen, which softness the appearance of aging skin, reduce the appearance of fine lines, firms and tightens the skin.